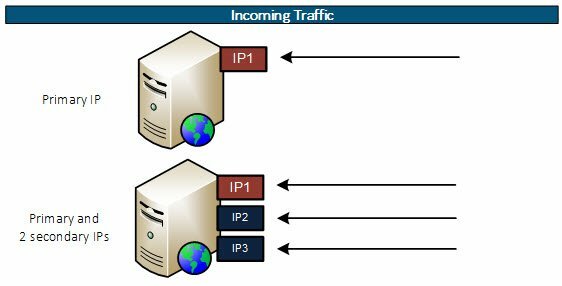 After adding the new secondary IPs, If not explicitly avoided, outgoing traffic can be generated also by these instead of only by the primary. 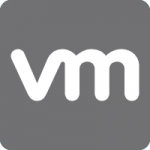 These can lead to connection errors (for example firewall receiving unexpected IPs instead of the primary). 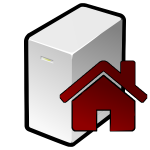 The usual method in the “Network and sharing center” – “Change adapter settings” section. But this method creates the interface with the “SkipAsSource” attribute as “false” by default. 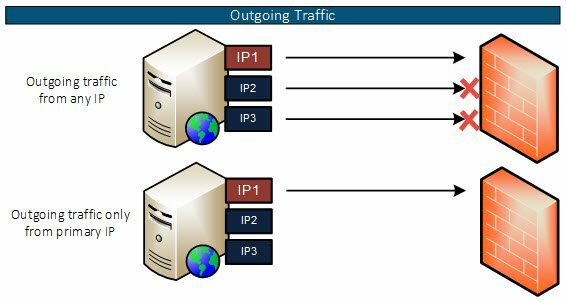 That means this IP can be used for outgoing traffic. 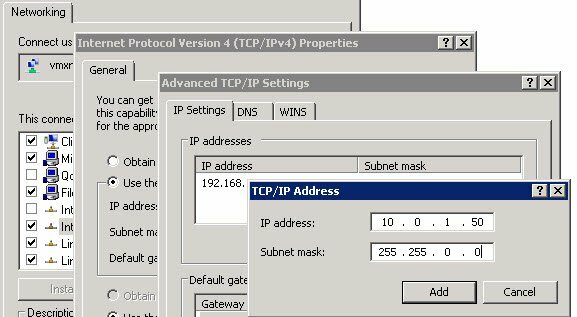 The Set-NetIpAddress allow to change attributes of the configured IP addresses. This entry was posted in Windows and tagged connections, IP, TCP/IP, windows, windows 10, windows 2008, windows 7 by Sysadmin SomoIT. Bookmark the permalink. It’s available for Windows 2012 / Windows 8 and newer. fl – is format the output as a list, but your output is shown as a table.